Tmall Global, Alibaba Group’s e-commerce platform that provides a streamlined channel for Western retailers to sell directly to Chinese consumers, has seen sales increase by more than tenfold in its first 10 months of operation, the company said today. 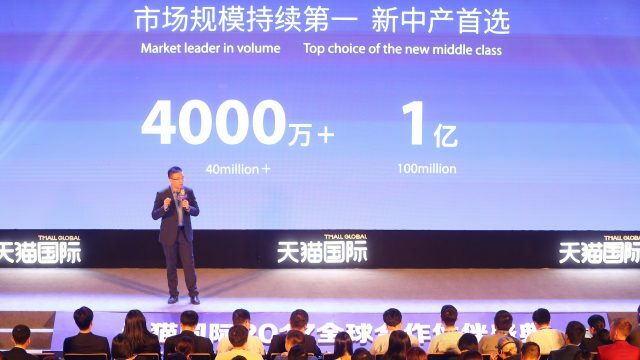 Total gross merchandise volume (GMV) for retailers hosted by Tmall Global was up in excess of 1,000 percent in November compared with results from February, the fledgling service’s first month of official operation, according to Alibaba Group. The monetary value of transactions was not disclosed. 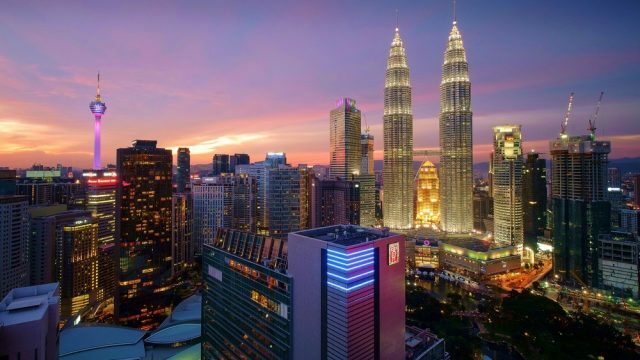 The number of overseas brands featured on the Tmall Global website now totals some 5,400 hailing from 25 countries and regions—and more merchants are on the way. Alibaba said five of the top 10 European supermarket chains, among them Germany’s Metro Group, are preparing Tmall Global storefronts, while more than 100 global merchants are lined up to join the platform. 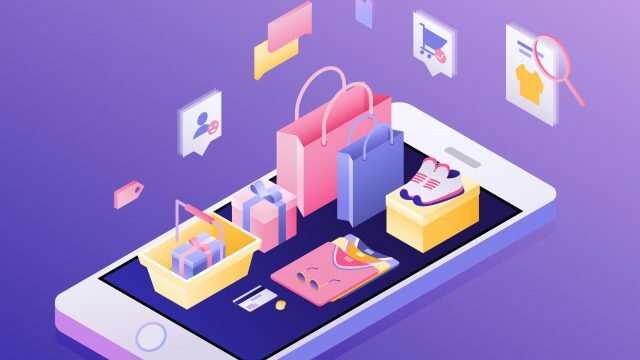 The company added that 30 retailers operating Tmall Global virtual storefronts each registered sales exceeding RMB 10 million ($1.6 million) since opening their online shops, while more than half of all Tmall Global merchants have sold more than RMB 1 million ($161,000) in goods. China, the world’s largest Internet market by number of users, has seen a surge in cross-border e-commerce as mainland shoppers increasingly buy products directly from overseas websites, sometimes through online marketplaces such as Tmall Global. According to a Borderfree e-commerce report last year, the top three reasons Chinese shoppers gave for online shopping overseas were lower prices, greater variety, and better quality. Tmall Global, an extension of Tmall.com, China’s largest business-to-consumer e-shopping marketplace, was launched to tap this trend by allowing Western retailers that don’t have an established presence in China a sales channel to reach the country’s growing consumer class. In addition to providing a Chinese-language marketplace where foreign goods are on prominent display, Tmall Global provides logistics solutions that simplify international shipment of orders as well as options for marketing in China. Merchants on Tmall Global can get brand exposure via Alibaba Group’s Chinese online marketplaces, which had 307 million annual active buyers at the end of September. Merchants have the additional option of offering payments through Alipay, China’s largest e-payments provider, giving them access to hundreds of millions of Chinese consumers with Alipay accounts. 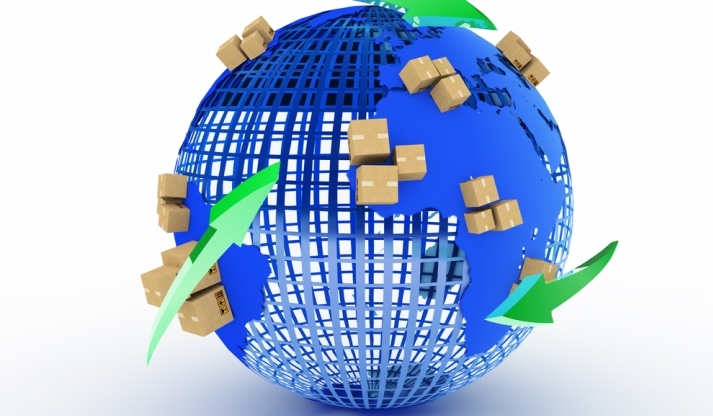 On the logistics front, brands can also pre-ship their products to bonded warehouses in China, enabling faster customs clearance, deliveries to consumers in less than a week, and in many cases lower customs duties and taxes. Tmall Global merchants can ship to consumers through bonded warehouses in five cities: Shanghai, Guangzhou, Zhengzhou, Hangzhou, and Ningbo. Several Tmall Global merchants have said they have seen strong results since joining the platform. Among them is U.S. members-only warehouse chain Costco, which launched its Tmall Global store in October. During Alibaba Group’s 11.11 Shopping Festival, a 24-hour online sale held Nov. 11 (China’s Singles Day holiday), Costco sold RMB 22 million ($3.5 million) in merchandise. “Our performance on Singles Day shocked and surprised our management and it totally transformed our annual business plan,” Costco said in a statement. In coming months, the company plans to expand the number of product categories it sells through Tmall Global’s bonded warehouses. “In 2015 we hope to offer Chinese consumers a richer variety of products through the platform and also improve their overall shopping experience,” Costco said. 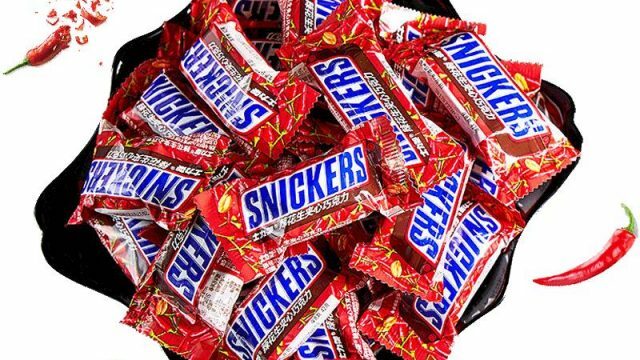 Among the first to launch on Tmall Global was Taiwan-based candymaker Sugar & Spice, which plugged into the platform to sell direct to mainland China consumers for the first time. Officials for the company said their Tmall Global store now sells three times the volume of Sugar & Spice’s standalone online shop. After opening a Tmall Global storefront in August, Nature’s Bounty sold $700,000 in goods through the platform in November, according to the U.S. nutritional-supplements company. Nature’s Bounty officials said Tmall Global slashed the amount of time it took to enter the China market, a process that can take several years through the traditional retailing routes of acquiring distributors or setting up brick-and-mortar shops. 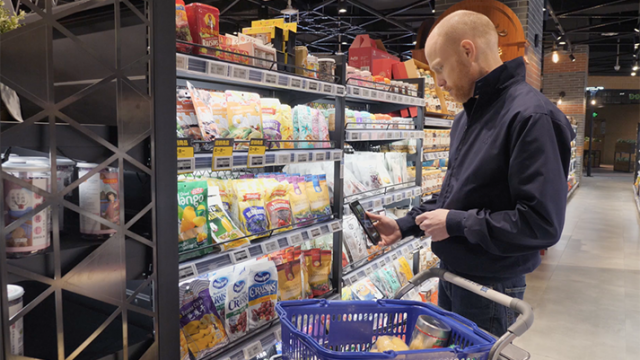 According to Alibaba, five of the top 10 European supermarket chains are preparing Tmall Global storefronts, including Metro Group, one of the the world’s largest retailers and hypermarket operators. 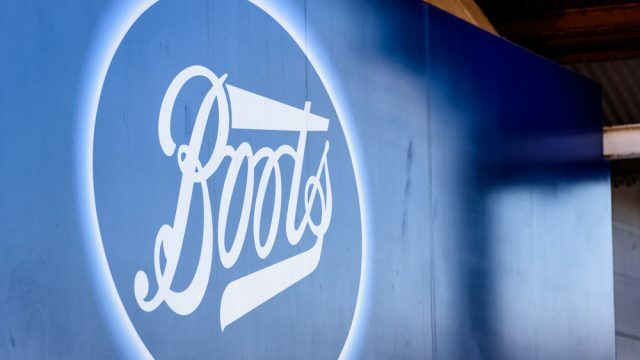 Also expected to roll out storefronts soon are Homeplus, one of South Korea’s largest supermarket chains; Holland and Barrett, a U.K. healthcare retailer; Doppelherz, Germany’s leading health-supplement company; and Japanese cosmetics firm Cosme. 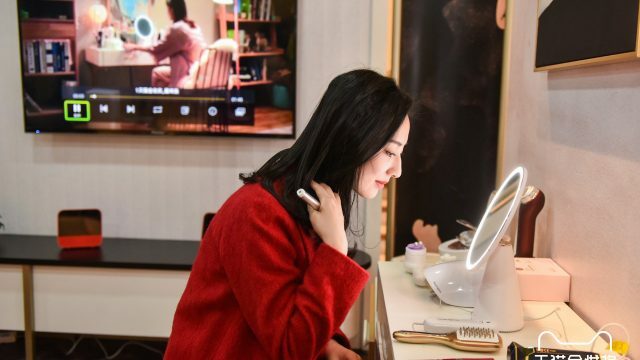 Currently some of the most sought-after products among Chinese consumers shopping on Tmall Global are in the food, cosmetics, maternal products and small electronic appliances categories. To help brands figure out which products will most appeal to consumers, Tmall Global pairs up merchants with special teams to give them advice on their product offerings. This curated approach has led to a proliferation of niche and unique brands on the platform. “Before Tmall Global, we knew that a young, trendy demographic who would like our brand existed in China, but we didn’t know the size and distribution of that base and its brand preferences,” said officials for Sneakerhead, a Los Angeles-based company that sells high-end athletic shoes and joined Tmall Global in September.